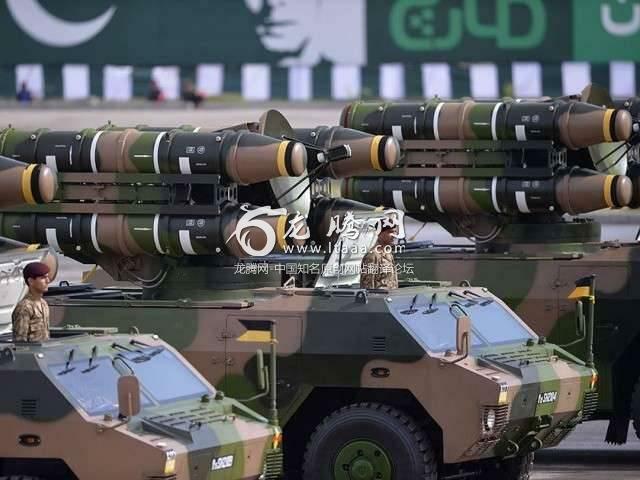 The downward trend in Pak-US relations has pushed Islamabad towards China for the procurement of high-tech weaponry as the United States has again become an unreliable supplier for weaponry, said a Financial Times report. The move validated a slow but steady tilt towards China for military procurement as US weapons exports to Pakistan has plummeted from US$1 billion to US$21 million since 2010, according to data from the Stockholm International Peace Research Institute (Sipri). Although exports from China fell in the same period with a difference of US$233 million – US$747 million to US$514 million, it remains as the biggest weapons exporter to Islamabad. China is now selling and co-developing high-end systems for which Pakistan once depended on the US. The US has used ‘sale of weapons’ as a leverage to manoeuvre its network of military alliances and partnerships – but many of those allies are now looking towards China for weapons exports. “People are bored with the US — they have given up on the US. Let them stew in their own juice. Forget about them,” said Hussain. Beijing filled the void with JF-17s – whose parts were made in China but assembled locally. It also shared the technology with Pakistan, allowing the country to manufacture and export the aircraft. The jets cost a third of an F-16s price. In 2015, the US got another surprise when Pakistan reportedly carried out a strike by a drone resembling a Chinese model against militants along the Pak-Afghan border. The US has frequently turned down requests from Islamabad to buy American drone systems. Giving Beijing an opportunity to help Pakistan develop its own drone technology.